Learn English through Hindi, Bhojpuri, Bengali, Gujarati, Kannada, Malayalam, Marathi, Punjabi, Tamil, Telugu, Urdu, Spanish, French, Portuguese, German, Simplified Chinese, Traditional Chinese and Bahasa Melayu (Malay). Learn English Quickly is one of the easiest and fastest way to learn English fast and effectively. The language learning will not only help you learn English grammar, but also will enable you to learn English quickly. 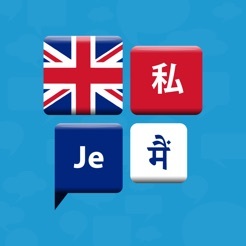 Works with most world languages in a simple platform with great content. Best answer to questions on how to speak English fluently. No boring and plain exercises that don’t work. 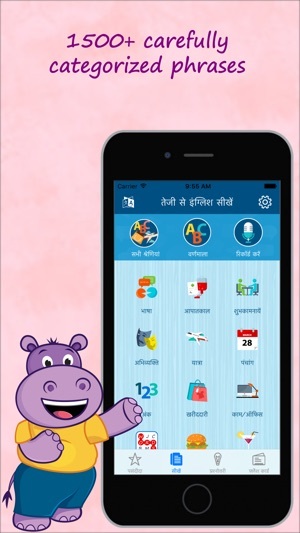 The app turns learning into a fun-filled experience. Learn using quizzes, flash cards and by recording your own phrases. You will be able to learn spoken English easily and fast at home, while entertained at the same time. Not only that you’ll learn to speak English, but you will learn spoken/conversational English as well! 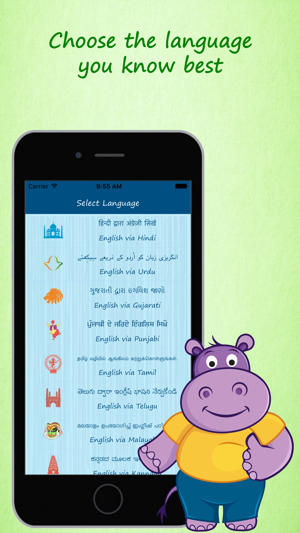 Our app is one of the most versatile and best interactive tools to learn English just using your native language. Learn conversational English using the script of your native language completely for free. Learn English through Hindi, Bhojpuri, Bengali, Gujarati, Kannada, Malayalam, Marathi, Punjabi, Tamil, Telugu, Urdu, Spanish, French, Portuguese, German, Simplified Chinese, Traditional Chinese and Bahasa Melayu (Malay). 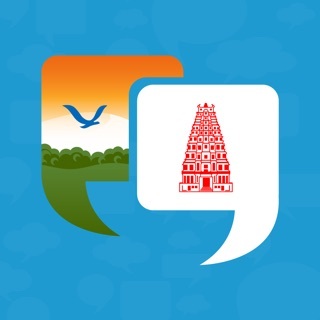 Unlike any other English app, for languages which have a different script (like most Indian languages), the app also provides transliteration in that script so you can know the exact English pronunciation. If you are determined to learn a specific category of words, Learn English Quickly will enable you that. It provides English translation for most frequently used words and phrases across 38 categories You can use it like an English dictionary for 1500+ English words and English phrases. 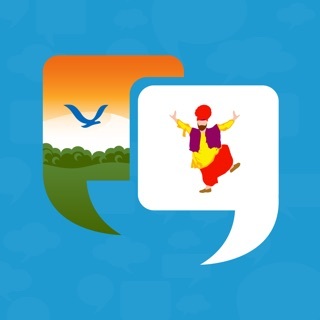 It’s indeed a great handy tool that will get you talking conversational language fast. Build knowledge from scratch or refresh your English grammar. 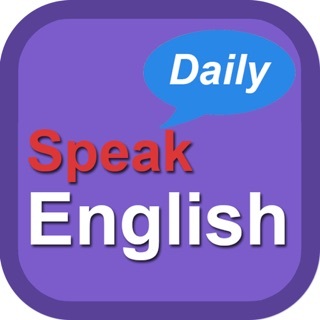 The app easily enables you to improve your English vocabulary and pronunciation, remember new words using English Flashcards, learn the alphabet in English or test your English language knowledge with our fun English quiz. Used as an English dictionary or an English learning app, "Learn English Quickly" has several handy features that helps you with effective language learning. 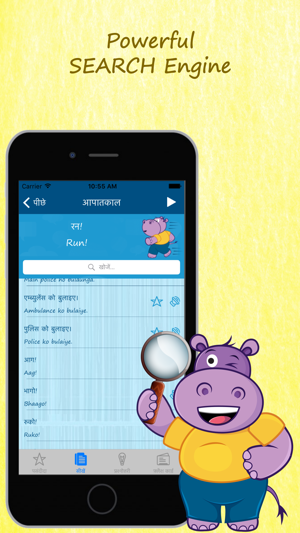 - For apps in different scripts such as Devanagari, it provides English translation in Devanagari script as well. If you wish to learn to talk in English for free, then look no more. Learn English Quickly is a quick and handy tool for beginners and for serious language learners alike. 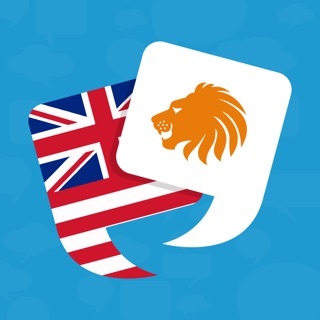 Proudly rated as one of the best learn English apps! Good News! You can also learn English through Bhojpuri! We now support 18 languages. 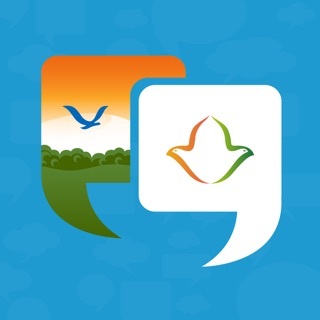 This app is a nice foreign language learning app. Easy to use.